Sharp and minimal. 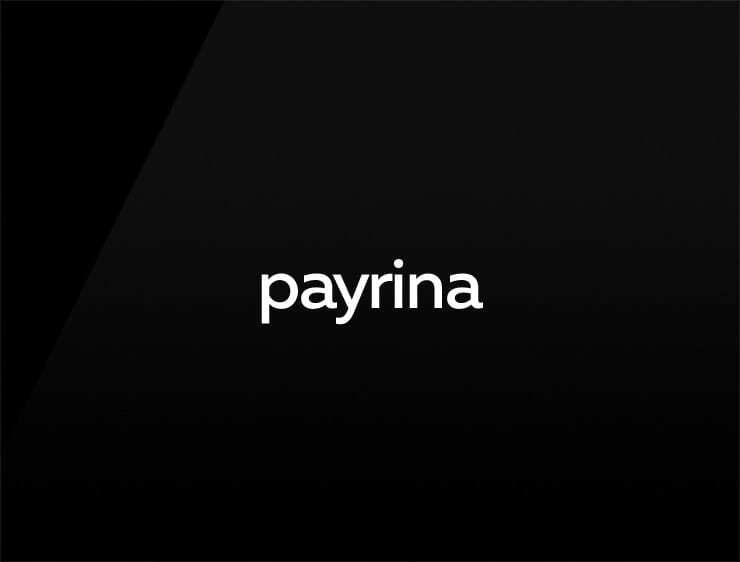 This modern business name ‘Payrina’ echoes ‘appearing’. Can also recall ‘pay’ and ‘ringraziare’, meaning “to thank” in Italian. Possible fits: Fintech. Software company. A crowd-funding site. An insurance company.